Winter is drawing to a close, but chilly days and cold nights are still ahead for San Diego residents. 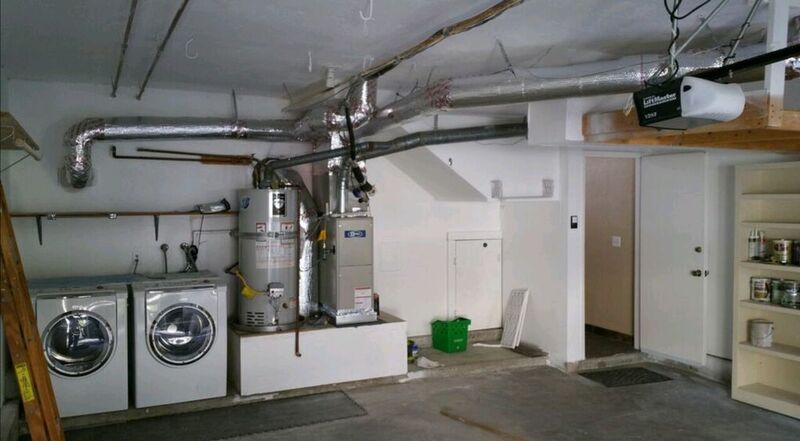 If your heating system isn’t functioning properly, your comfort will suffer. 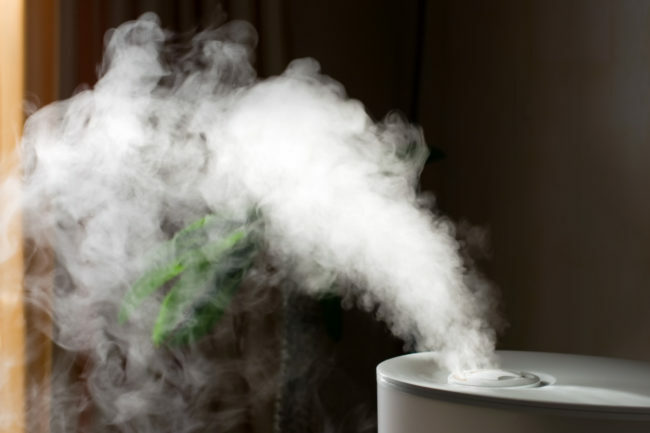 There are many reasons your HVAC system might not be working – here are four of the most common problems your heating system could be experiencing: system making unusual noises, wear and tear, dirty filters, and lack of maintenance. If your heating system makes loud rumbles, squeaking, rattling, or other sounds while it is running, it could be an indication of a mechanical problem. Fan blades and blower wheels tend to get out of balance especially if you haven’t performed routine maintenance. These types of malfunctions need to be professionally diagnosed and repaired; trying to fix the equipment yourself could void the warranty or cause additional problems. Over time, regular use of your HVAC system causes normal wear and tear. This gradual degeneration of your equipment can cause heat-control problems, including overheating, as well as airflow issues and mechanical problems. The average HVAC unit has a life expectancy of 10 to 15 years so if yours is older, it may be time to replace it. Installing a high efficiency system extends that life expectancy and decreases the rate of efficiency loss keeping your electric bill lower for a longer period of time. Dirty or clogged air filters impede your HVAC system’s ability to circulate air properly. This makes the system work harder in order to function, putting additional strain on the equipment and damaging both the heating and cooling components. You should check your air filters monthly and clean or replace them as needed, especially before and after the heavy use of a hot San Diego summer or chilly winter. Having a qualified maintenance technician inspect your system in the spring and fall before it gets hot or cold is the best way to avoid system breakdowns when you need it during the peak season. 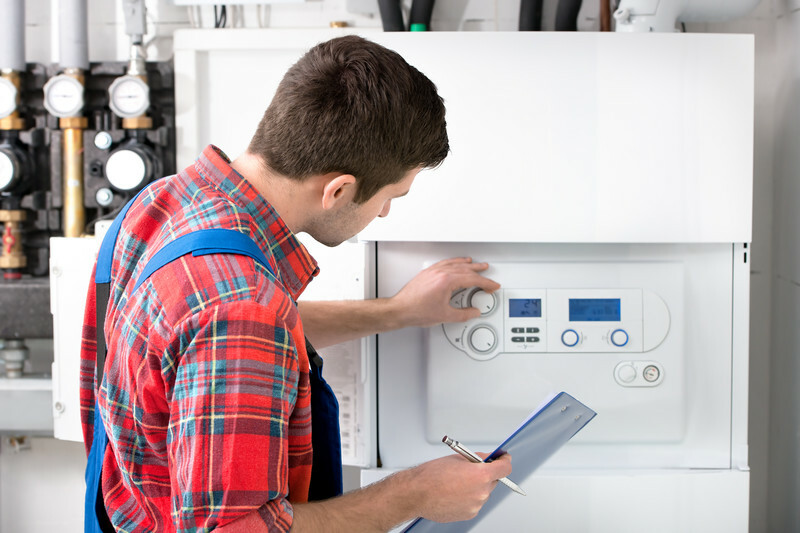 A lack of maintenance can make your heating system function inefficiently, costing you more to run over time, and increases the risk of a costly breakdown. Regular maintenance helps spot and prevent potential issues with your heating system before they become big problems and can help improve your HVAC system’s efficiency, saving you money in the long run. Precision Temperature’s certified technicians are your local, San Diego-area HVAC experts. Call us today at (619) 588-5321 for service or advice with any home heating problem you encounter! Though far from frigid, winters in the San Diego area can get downright chilly, especially away from the coast! 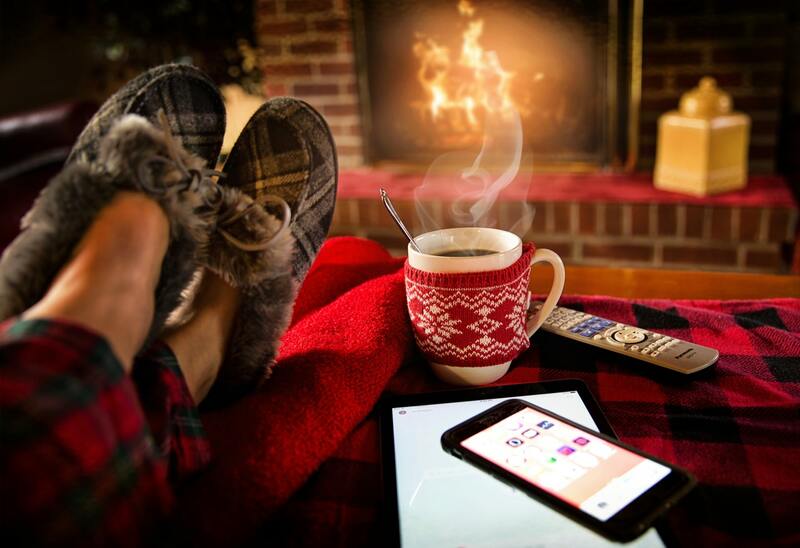 Here are three tips to help keep your home warm this winter without sending your energy bills through the roof. One way to warm up your home without turning up the heat is by opening your blinds and allowing the sunlight to warm the room’s air. Once direct sunlight is no longer hitting the window, closing the curtains or blinds can help prevent any heat gained from being lost again. Insulation limits the transfer of heat into or out of your home, reducing the amount of energy required to maintain your desired interior temperature. If your heating costs are rising, your home may not be properly insulated, allowing the heat from your carefully warmed home to transfer away into the cold outdoor air. Preventing indoor air from leaking out of and outdoor air from leaking into your home helps maintain a constant interior temperature. Caulking cracks and around doors and windows and weatherstripping doors helps reduce air leakage. Fall is the best time to prepare your home and heating system for the winter. Clean or replace your air filter and test your system now to ensure it works when you need it. If your heating costs are rising, you might need a more efficient heating, ventilation, and air conditioning (HVAC) system. Precision Temperature can help you find the best system for your home and wallet. We can also help keep your system running at peak efficiency with regular maintenance service. Give us a call today at 619-588-5321.